Painting by John Jackson. (c) Palace of Westminster Collection, WoA 2696. 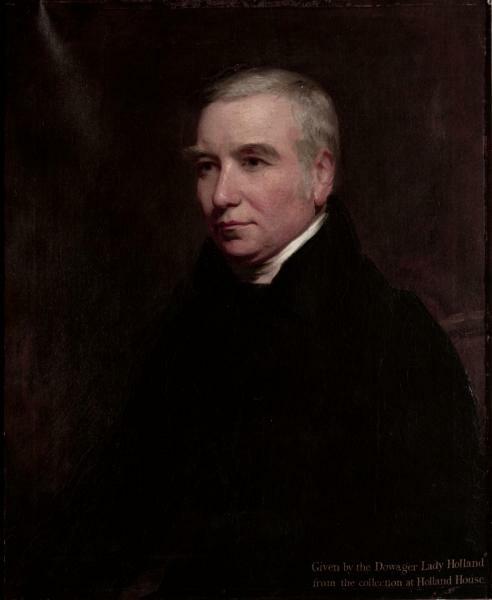 ABERCROMBY, Hon. James (1776-1858), of 6 New Street, Spring Gardens, Mdx. ; 13 Old Square, Lincoln's Inn, Mdx., and Stubbing Court, nr. Chesterfield, Derbys. 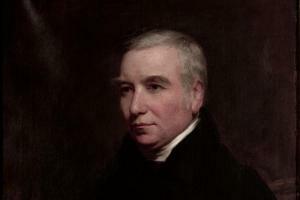 ABERCROMBY, Hon. James (1776-1858), of Spring Gardens, Westminster.